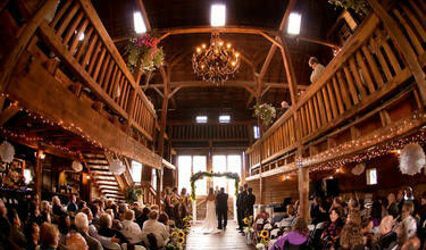 What makes our organic farm perfect for your wedding day? 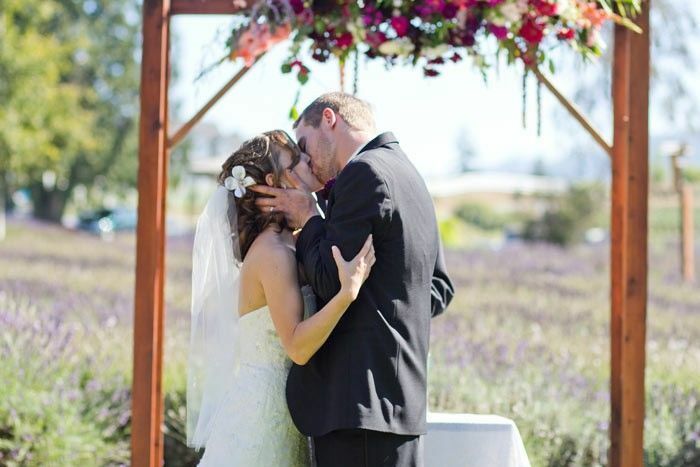 The sun and the aromatic environment at Purple Haze Farm will make it the ideal location for your wedding! 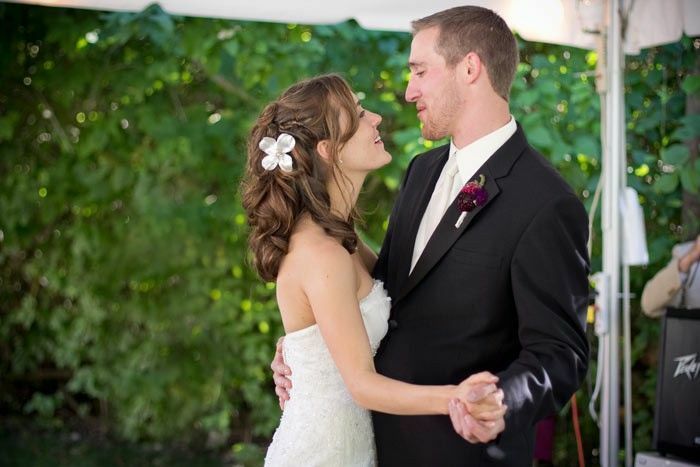 We have two large lawns and 12 acres of gardens and orchards that make us the ideal outdoor wedding venue! We are a 100% organic farm, so the environment here is pure and fresh. 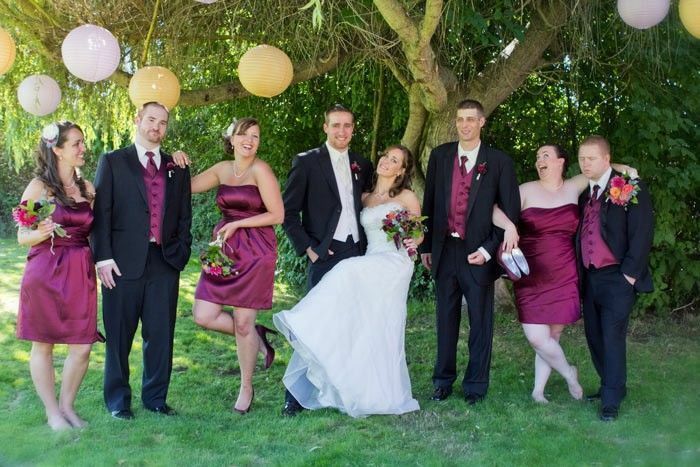 Take the opportunity to express your concern for the environment by having an organic wedding. We are away from town, roads and noisy distractions that would hinder the sanctity of your service. 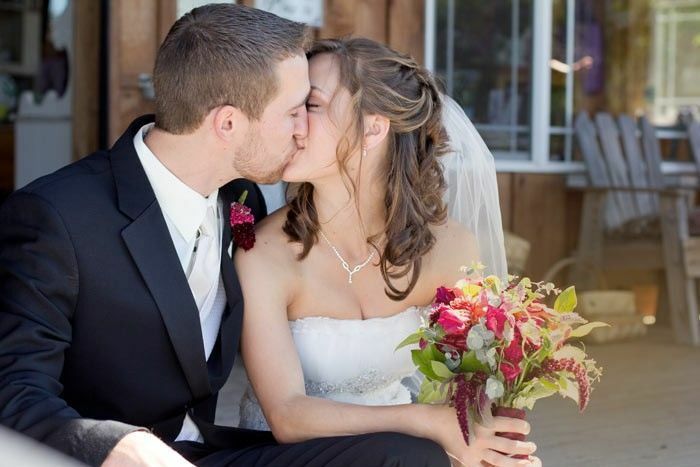 Farm weddings have a wholesome feel. 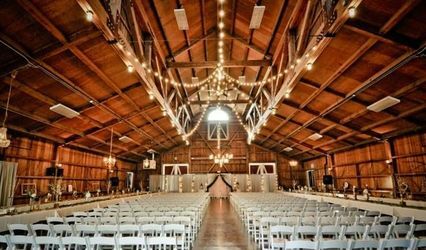 Out here, on the grass in the fresh air that the countryside provides, you will feel clean and refreshed by your wedding ceremony location. 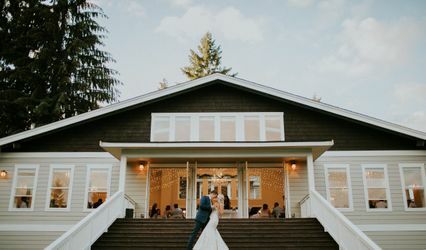 There is a vacation rental house on the property, so you and your bridal group can stay on-site to prepare for the ceremony. Or use the house as a first-night honeymoon! 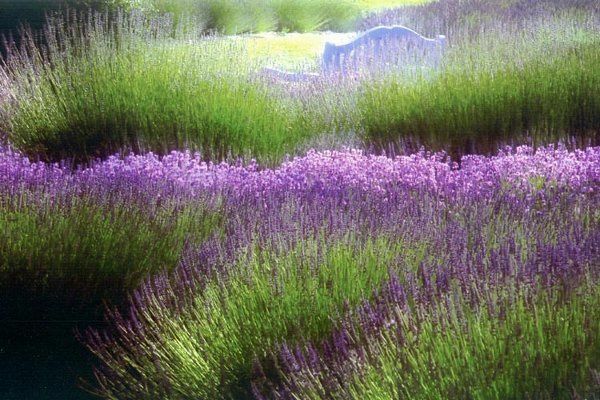 The scent of lavender wafting through the air will no doubt relax your mind and smooth away any wedding day nerves. 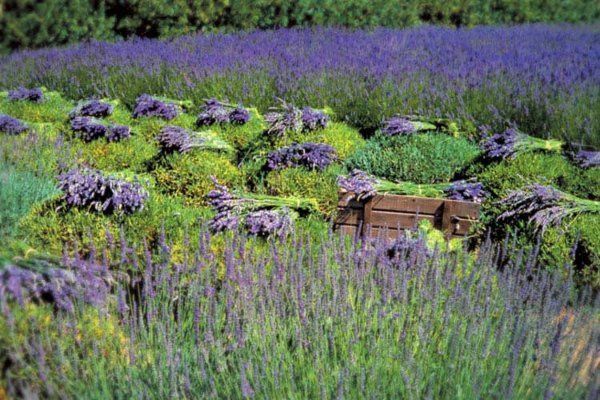 Imagine your wedding outdoors at a 100% organic lavender farm. 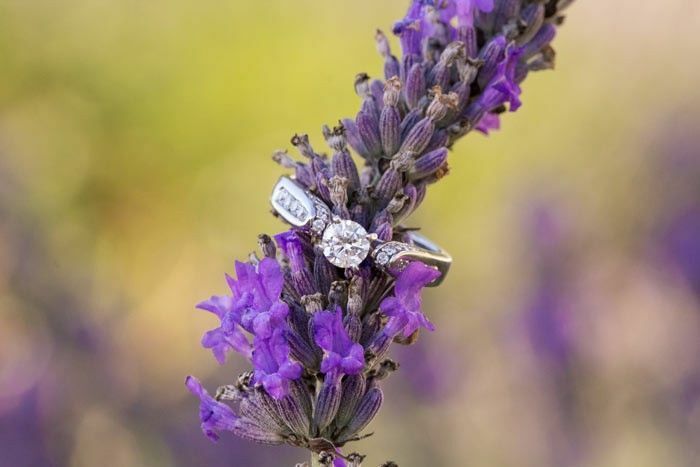 Weddings at the lavender farm feel fresh and peaceful. 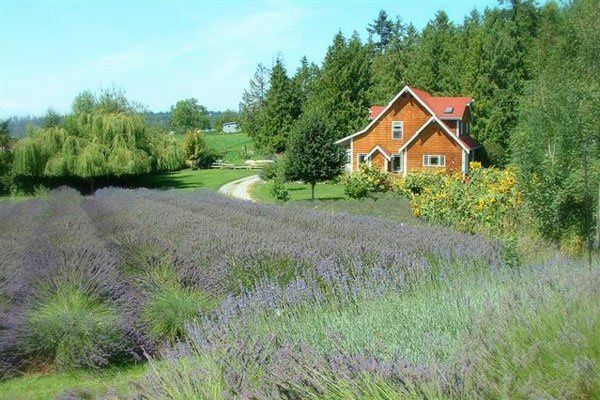 The vacation rental house offers a perfect romantic retreat for honeymooners.